Have your previous marketing efforts been filled with good intentions, but are delivering little tangible results? I know from speaking to other professionals that finding, attracting and acquiring new business is still one of the toughest challenges. Even experienced professionals who’ve grown their business organically (via referrals, word of mouth and personal contacts) are finding new business development difficult in today’s competitive market. Buyers are better informed and have a variety of channels and ways to purchase the products and services that you offer. However, doing nothing is no longer an option. If you work on just one step a week in just a few weeks you’ll have marketing system in place to help you attract more clients with less effort. Let’s explore each step of the process in more detail. Focusing on a market niche is one of the most important strategic decisions that you can make regarding the growth of your business. Research of successful top producers shows that focusing offers several advantages: specialty/ niche business is more profitable, easier to retain, obtain leads and provides a stream of new business through referrals. The first step to finding ideal market is to become very clear about the type of client (or clients) that are best suited for you. Once you know what you are for, everything else will fall into place. 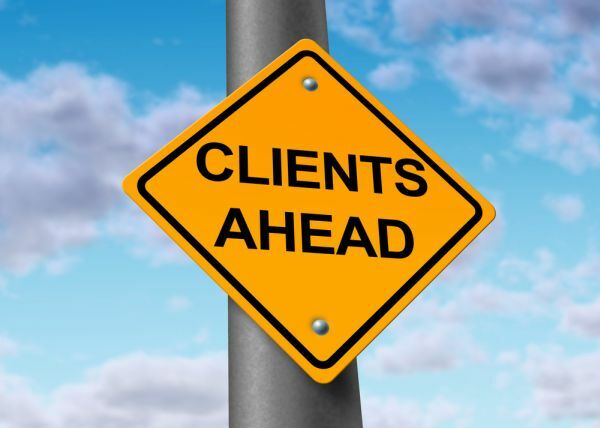 What are the markets of your best clients? Is this a good fit for you and your business? Is this of interest to you and your staff? Do you have strong non - client referral sources? You are much better off with 50 good names that you’ve sourced than randomly compiling a list of 10,000 names. A good buzz piece is typically published in an electronic or print format. It can make every aspect of the marketing and promotion of your services easier by wetting their appetite for the kind of services that you provide. They will want to learn more about who you are and what you do.